During billing, user marked time and expense entries as Billed. 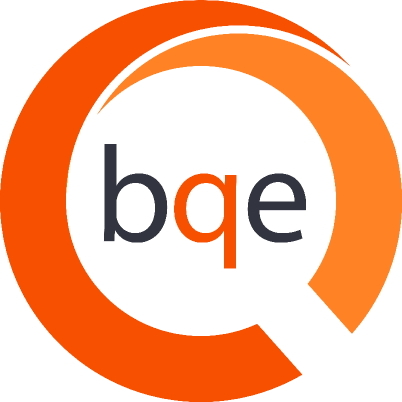 Can those entries be restored as billable in BillQuick? 1. In the Sheet View screen, select the time entries that you want to restore. 2. Click on the Change button under the Tools dropdown menu. 3. On the Change screen, select False for 'Set Billed Status Flag to' option. The selected entries are no longer marked as billed.